It’s a very well known fact that Social Media is one of the most effective means to reach people in mass. Most of the companies use one or the other digital marketing tool on Social Media to retain their Brand image and also their customers. But how effective is their social media marketing? 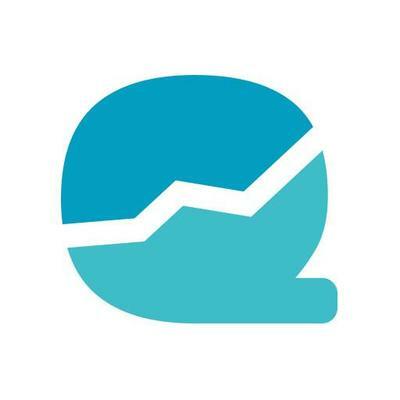 Quintly is a digital marketing tool to measure your social media performance across all major social networks and get an instant benchmark for all your social media channels. Quintly is a boon for digital agencies, brands and media companies which gives detailed information on social media key influencers and receive accurate information on their behavior. Quintly helps you build beneficial relationships that help to advocate your brand. The Digital Marketing Tool, whose competitors are Social Bakers and Default Analytics of Network, has an NPS between 7 and 9. The dashboard is user friendly and customisation option makes it even better to use. Tracks engagement metrics and lets you pull out data from other sources. Detailed Categorisation of analysis is missing. Quintly sells packages based on the number of profiles. Find more details here.